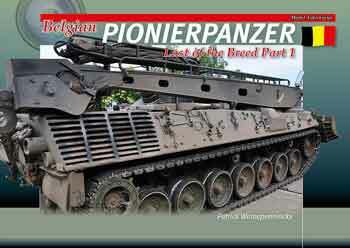 Belgian Pionierpanzer – Last of the Breed Part 1. The Belgian Pionierpanzer, with the Leguan AVLB, are the Last of the Breed of Leopards (or any tracked, armoured vehicle) in service in Belgium. Compared to its sister vehicle, the Bergepanzer 2 ARV, the Pionierpanzer AEV (Armoured Engineer Vehicle) was equipped with a more powerful hydraulic system with a heat exchanger. A larger dozer blade was also installed which could be extended to 3.75 metres. It could also be fitted with scarifiers (teeth) to scrape (in reverse) frozen ground or concrete surfaces. Other specific features were hydraulic earth augers enabling the vehicle to drill holes to a depth of up to 1.9 metres. This Model Foto Focus takes a thorough look around these fascinating machines. For the modeller, this is the ultimate walkaround for an accurate model. 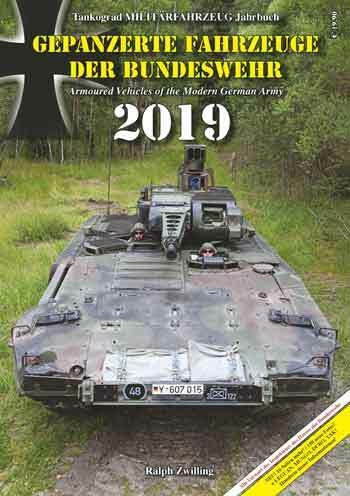 For the armour enthusiast, it describes the Belgian version of this interesting engineer vehicle in great detail, and shows you how it operates. Airframe Detail No. 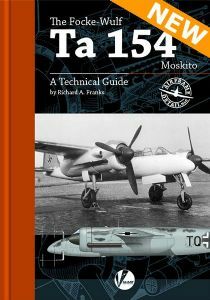 6: The Focke-Wulf Ta 154 Moskito – A Technical Guide. 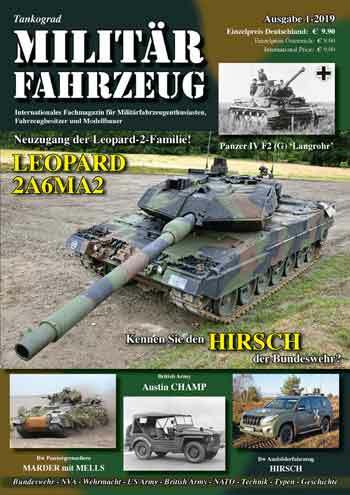 Tankograd Militärfahrzeug Jahrbuch. 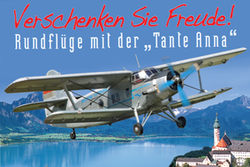 Gepanzerte Fahrzeuge der Bundeswehr 2019. Nuts & Bolts, Vol. 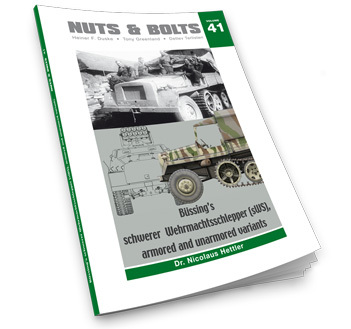 41: Büssing’s schwerer Wehrmachtsschlepper (sWS) armored and unarmored variants. Eine Nachricht bei Änderungen zu Belgian Pionierpanzer – Last of the Breed Part 1. versenden.